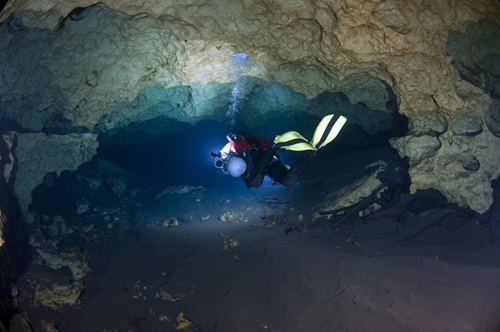 Divers must provide proof of training, experience for the site and demonstrate judgement required for the level of the dive. Diver's equipment may be subject to inspection. Divers must sign a general liability release as well as releases required at specific sites. sites that require river access. Details to come shortly on cavern classes. 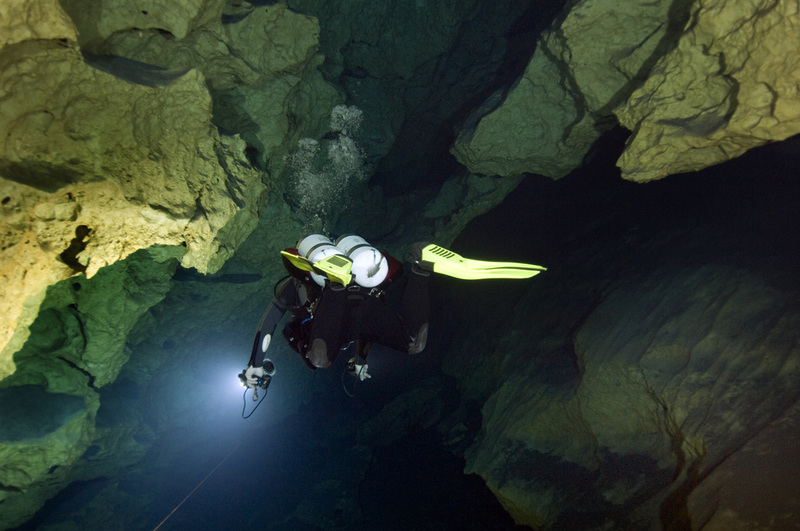 Details to come shortly on sidemount classes. Details to come shortly on Nitrox classes.